Durable. Tough. Reliable. There are no glass ceilings out here. 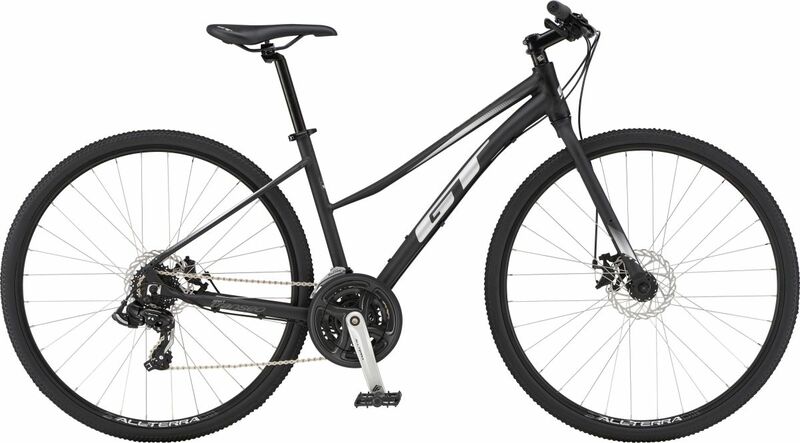 Our Women’s Pavement rides feature frames sized scaled and tapered to perfectly fit the female form. Fork GT fork with steel raked legs, rack and fender eyelets, steel steerer. 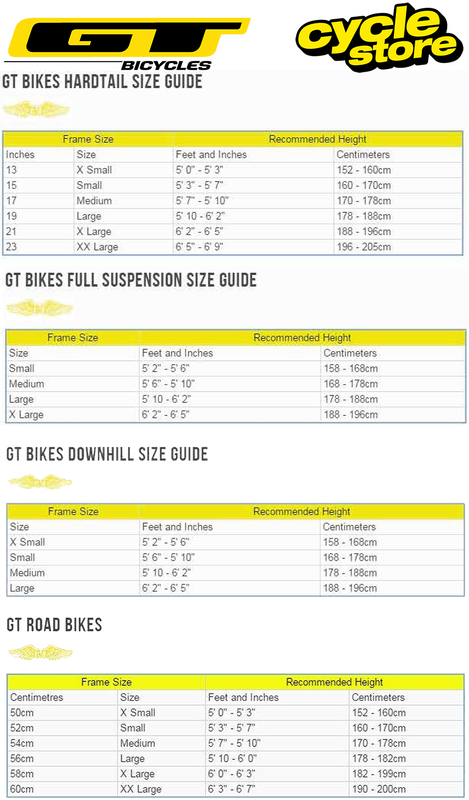 Please see below for delivery options for Gt Transeo Sport Womens Sports Hybrid Bike 2019.